Want to welcome the upcoming Chinese New Year with a little treasure? Well, it's your lucky year, you're getting a big treasure instead! "A Lifetime Treasure", to be exact. 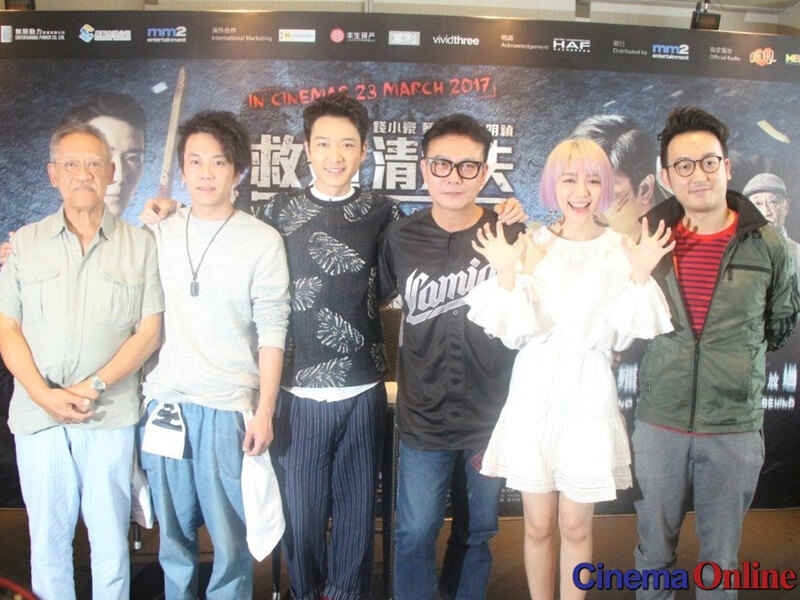 The comedy movie is hitting the big screen on 5 February in Malaysia (though Singapore will have to wait till Valentine's Day for this one). 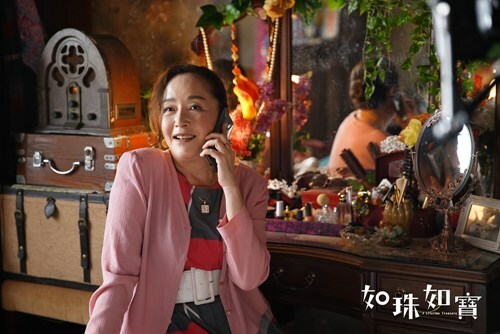 It follows a retired doctor, Master (Andrew Lam), who runs a peaceful elderly home with help from his long-time nurse, Ching (Ivana Wong). Within the walls of this home lives five retirees: Teddy (Teddy Robin), a former professional pickpocket; Fatty Crab (Sammo Hung), an ex-detective; Uncle Lung (Leung Siu Lung), a former British secret service spy; Richard (Richard Ng), an ex-professional swimmer who is still grieving his son's death at sea a few years back; and Wai (Tien Niu), a retired singer. Their peace doesn't last long, however. 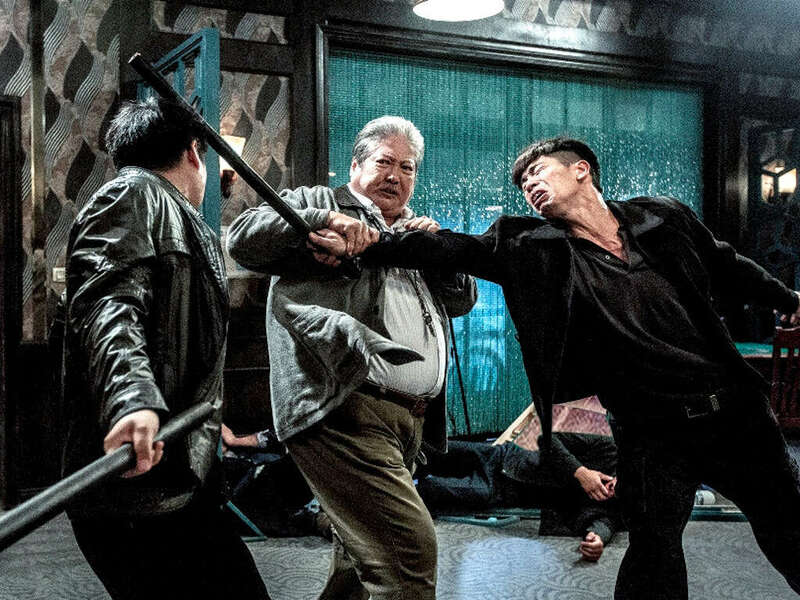 Find out why when the movie plays in cinemas soon! 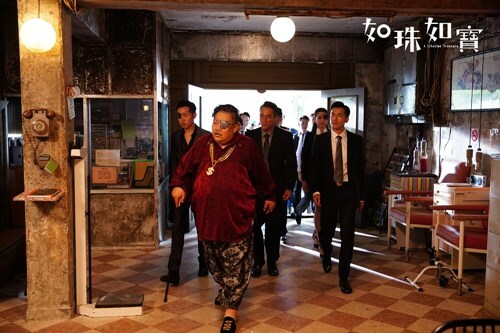 Sammo Hung seen here as Fatty Crab, a smart wheelchair-bound former detective. 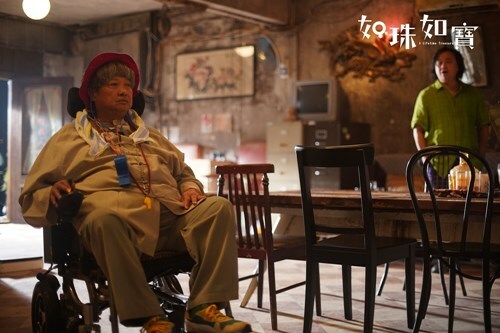 Lam Suet definitely fits the role as Master's old friend, the gangster Marvin. Tien Niu plays the retired, but still elegant, Chinese opera actress Wai.